Our most common shapes and sizes printed in 1 or 2 color and shipped 1-2 business days. Choose any shape and size from the pricing grid. 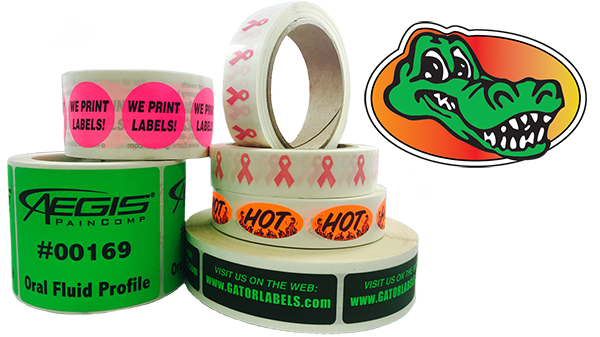 Gator labels are finished in rolls of 1000. All die cut circles, rectangles and squares have a 1/8″ radius. Choose one or two ink colors from our standard ink page link. 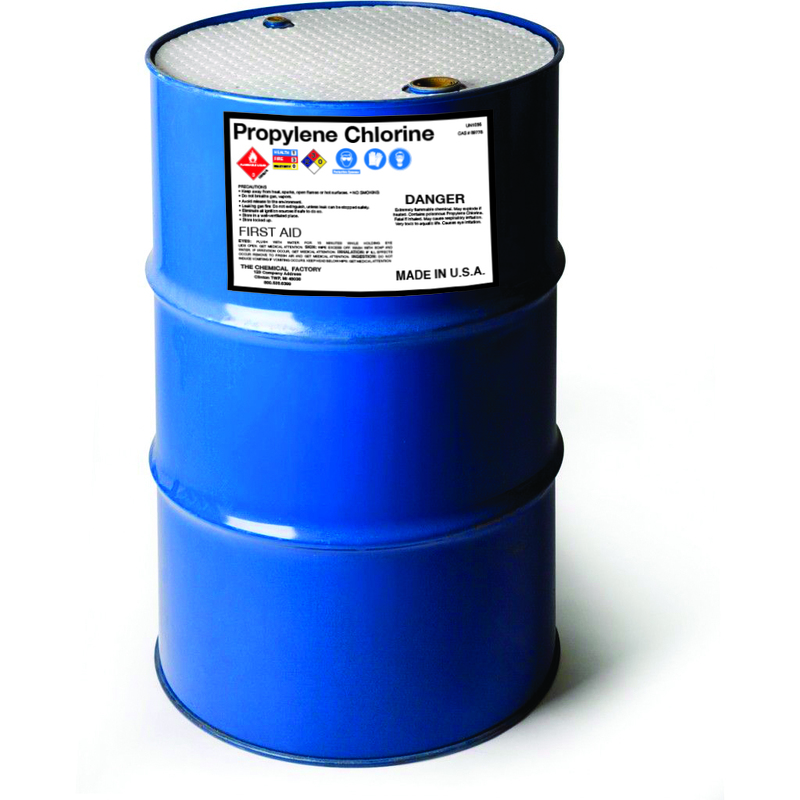 PMS color matches are not available for Gator Labels. 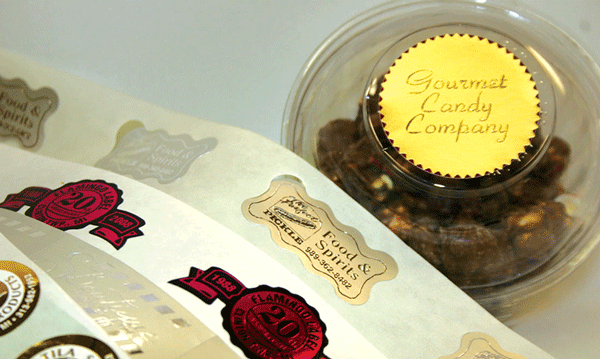 We offer premium custom labels in thousands of shapes and sizes for several applications such as produce, garnet, food and beverage, retail, shipping, and many packaging applications. 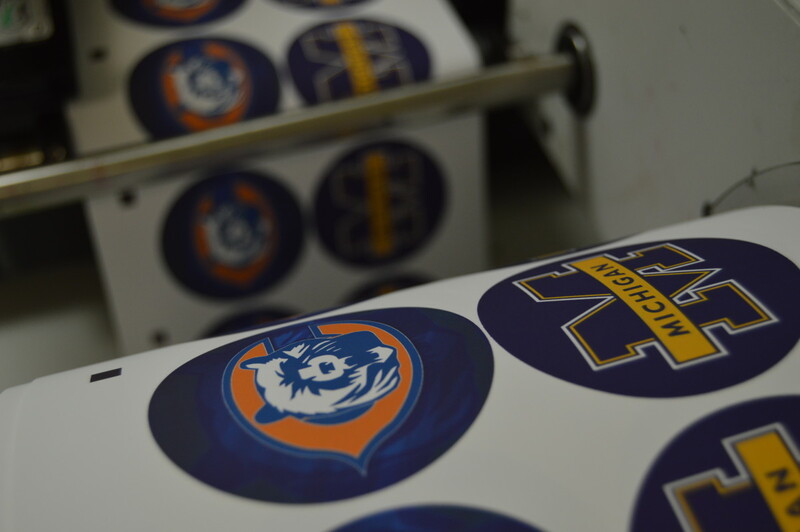 Our unique digital printing system allows us to print labels in Full CMYK Digital Color. Then die cutting them to any size and shape without expensive dies and plate charges. 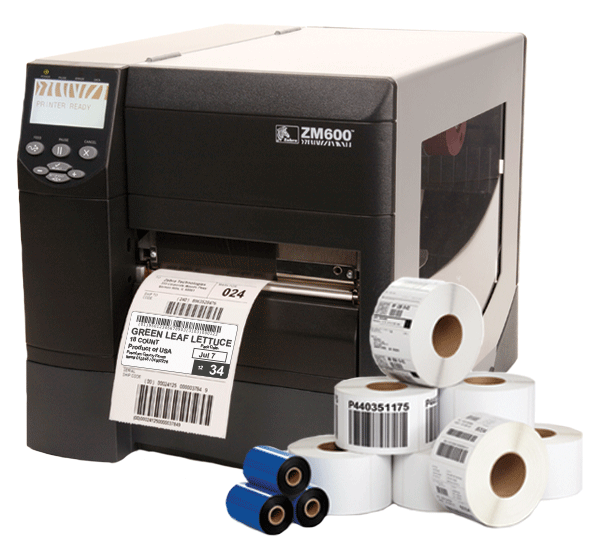 We offer a wide selection of blank and custom labels for Thermal and Direct Thermal printers. Our offerings also include a wide variety of specialty and durable stocks that are thermal or direct thermal compatible. 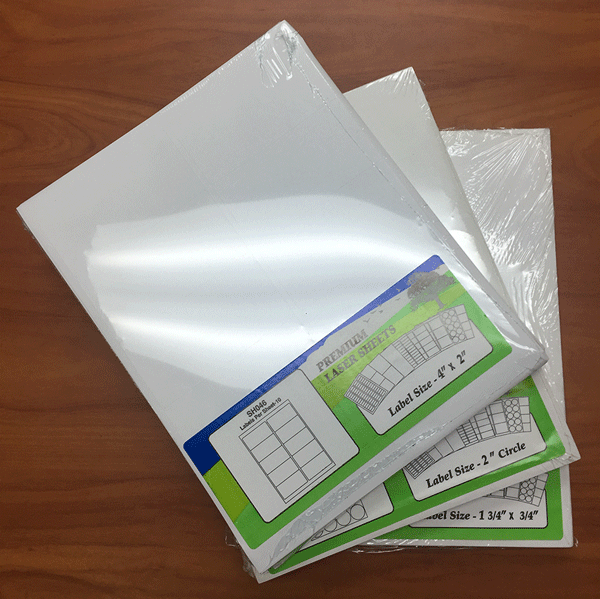 We carry in-stock and ready to ship laser sheet labels as well as have the capability to produce custom laser sheets in many different sizes. 8 1/2″ x 11″. Our most popular configurations are shown…. 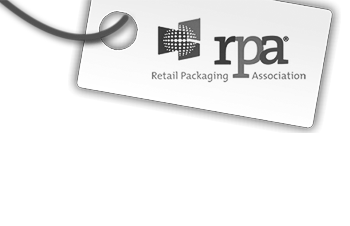 Our Durable labels are printed on either White Polypropylene of clear polypropylene. Durable labels are also laminated to provide extra durability. When an elegant look is desired, a hot stamp label is the choice. 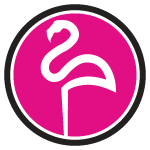 We offer a wide variety of foil imprint and embossing options. 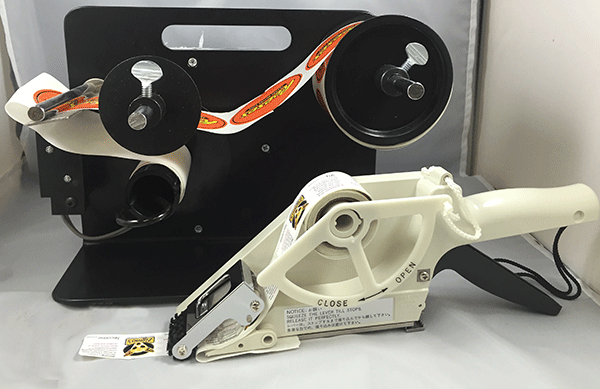 Our durable and lightweight line of applicators are cost effective and easy to use with any type of die cut labels. This easy to use hand label applicator automatically detects the edge of the label (using the exclusive label edge detector, Mecha-Sensor) resulting in perfect alignment with accurate dispensing. Available in three sizes.